I like to organize files and folders by sequence name. But when Fences orchestrate files by name, it splits the folders and files into different categories, disrupting my sequence. 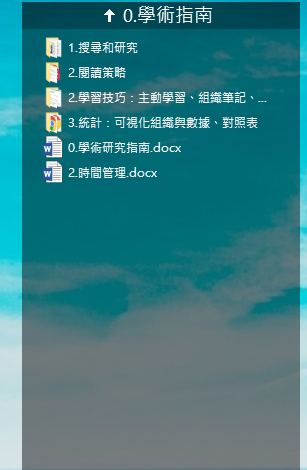 I think this is a bug, because Windows 10 would not have been like this.